We have had a great start to Second semester and have serveral great programs planned for quarter 3. Febuary 6, 2019 Vermilion High School held a meeting for College Credit Plus information. If studnets and parnets were not able to attend here are meeting that are still being held. If you are not able to attend one of those meetings, please view the presentation below with your student. Once you have read the presentation students will need to get a "Intent To Participate Form" from the School Counseling Office and turn it in before March 29th 2019. Students should then also complete any needed applications and or testing. For the below college visits Students MUST sign-up in Student Services to be excused from class. 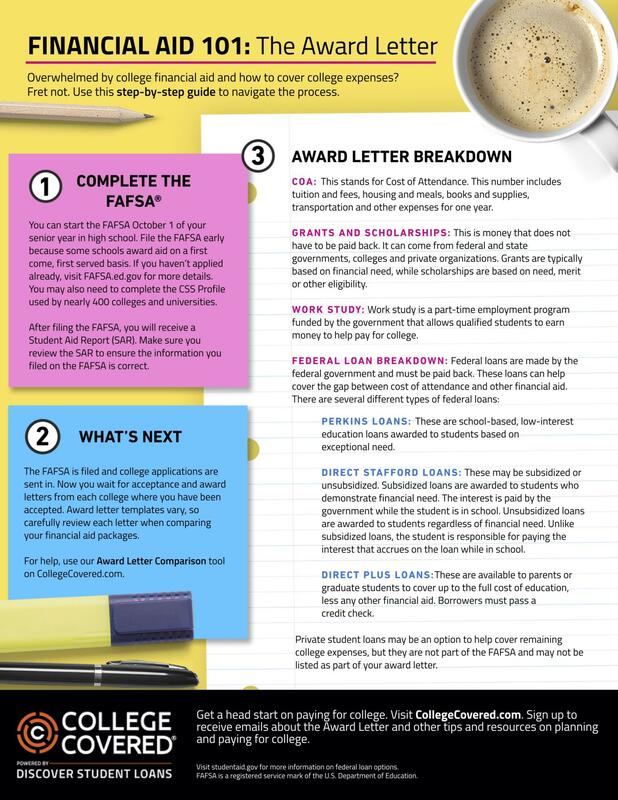 Fall is the time to apply to college please refer to the college planning guide which contains everything you need to know about this process and more! PE Waivers: Students who have completed a sports season this year and are completing their PE graduation requirements by using a PE wavier. Waivers need to be turned in at the end of the season. Students must have TWO (2) waivers on file or have taken a PE course two times to full-fill the state requirement. If you have not already done so, please complete the form and turn it into your school counselor ASAP ! Form can be found at PE wavier or in the school counseling office. Naviance is a program that helps to align student strengths and interests to post-secondary goals. All parents should have received an email with information about the Naviance Family Connection. We will host a parent work session if you have any questions about Naviance or Family Connections. The PDF document linked above provides information on how to access your account as well as a general overview of how Naviance can work for you. The mission of the Vermilion Local Schools professional school counseling program is to provide a comprehensive developmental counseling program to all students centered around an engaging curriculum that encourages the highest level of student achievement through their growth in academic, career, and personal / social domains.